No doubt, you’ve seen Harry Dean Stanton in at least one of his 250 films. But have you heard him sing? 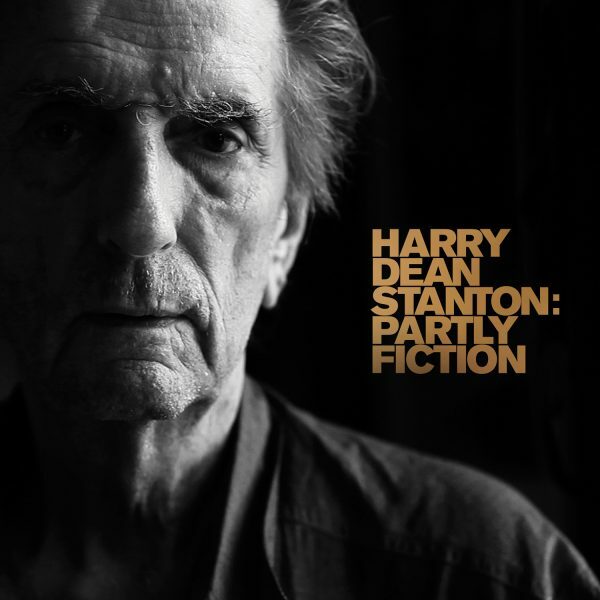 The many facets of Harry Dean Stanton are explored in Harry Dean Stanton: Partly Fiction, a documentary directed by Sophie Huber, that has been screened at over 50 festivals, both internationally and in the US (including its stateside premiere at SXSW in 2013.) It documents the iconic actor in his intimate moments and features film clips, as well as Stanton performing his own heart-breaking renditions of American folk songs. The film explores Stanton’s enigmatic outlook on his life, his unexploited talents as a musician, and includes scenes with David Lynch, Wim Wenders, Sam Shepard, Deborah Harry, Kris Kristofferson, and others. Omnivore Recordings is pleased to bring Stanton’s musical talents to light with the soundtrack to this acclaimed film. 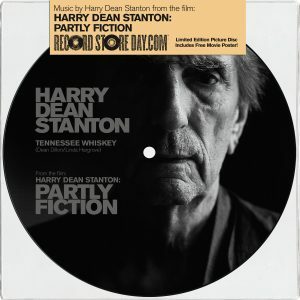 This release contains the two tracks from Omnivore’s Record Store Day 7″ picture disc, “Tennessee Whiskey,” a cover of the 1983 George Jones hit, and a new version of “Canción Mixteca,” the Mexican folk song Stanton originally recorded with Ry Cooder for 1984’s Paris, Texas (winner of the Palme d’Or at the 1984 Cannes Film Festival and directed by Wenders). This full-length soundtrack features other classic covers, like “Blue Bayou,” “Danny Boy,” and “Help Me Make It Through The Night,” written by Stanton friend (and contributor to the film) Kris Kristofferson. Just as Harry Dean Stanton marries images and music, Partly Fiction will appeal to fans of not only Stanton, but all film and music. This release is a representative portrait of one of the world’s greatest artists, a familiar face and a distinctive voice.